Whether you have moved before or this is your first time buying a property, at Keystone we believe that you always want to give yourself the very best opportunity to find your dream home. To help you, we have come up with our step by step guide to finding that dream home. 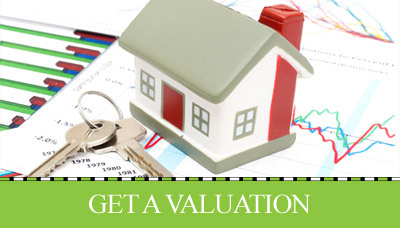 Speak to a mortgage advisor to get a clear understanding of your finances. You need to be 100% clear on what lenders will offer you and how much you are happy to borrow and repay. At Keystone we have our own independent advisors who will be happy to discuss your needs and have over 40 years’ experience in the Mortgage market. Call 01473 221399 to arrange your appointment today. Make a list of areas you would like to live in and the basics of what you want in a property, i.e. how many bedrooms? Do you want off road parking? etc etc. Speak to an estate agent and really portray what you are looking for to them. The better they know what you are looking for the more they will understand you and what you want this means they are less likely to send you properties that are not suitable. At Keystone we listen to what our buyers are looking for in a property and our negotiators hand pick properties that only meet our buyer’s criteria giving us a better chance in matching the right buyer to the right property. Be available to view. We understand that everyone has busy schedules but you don’t want to miss out on your dream home and lose it because house hunting didn’t take priority in your free time. If you like a property make sure you tell the estate agent ASAP. You do not want to miss out because you weren’t quick enough to tell the agent. 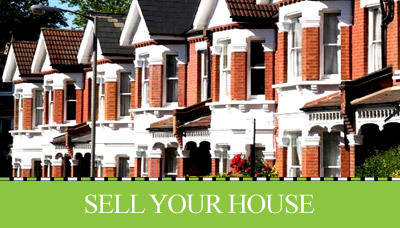 Once your offer is accepted you will need to arrange a conveyancer/solicitor to handle the purchase on your behalf. Keystone can help advise you on local solicitors in the area. Arrange to speak to your mortgage advisor so they can start the mortgage application process and help to get a survey sorted if needed. Once all the mortgage and legal work is done you will be able to exchange contracts which is where the seller and buyer are bound in a legal contract and when usually a 10% deposit is paid although this may vary. This is also the time that a completion date is set. Completion. This is the day you receive the keys to your new property.